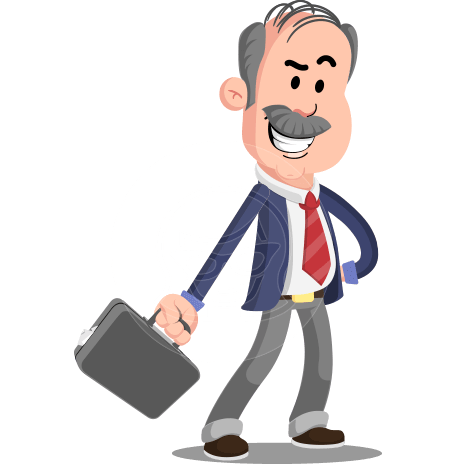 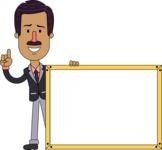 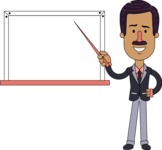 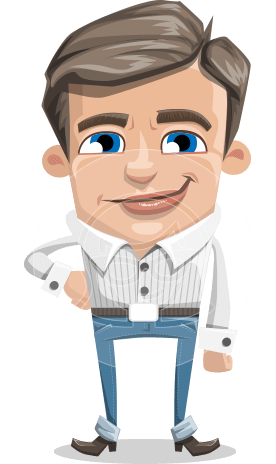 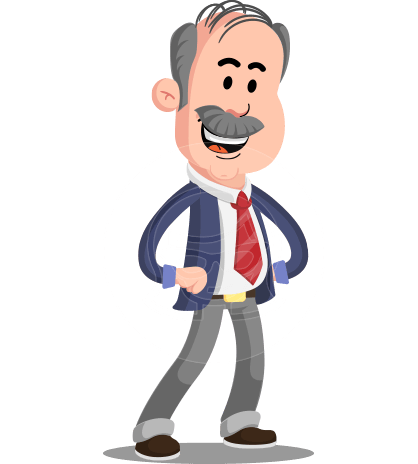 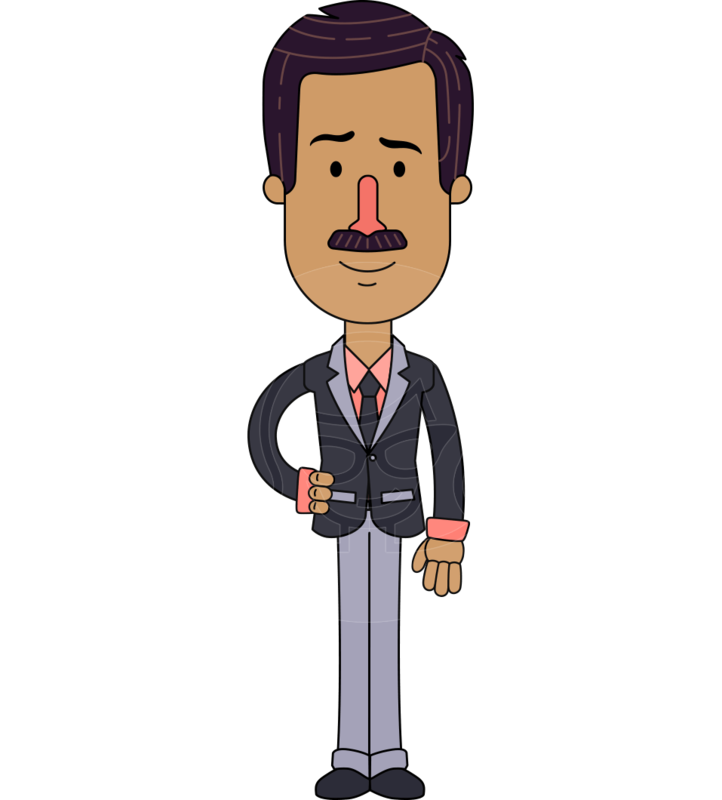 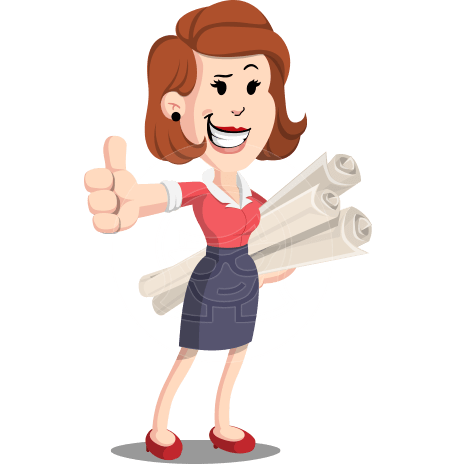 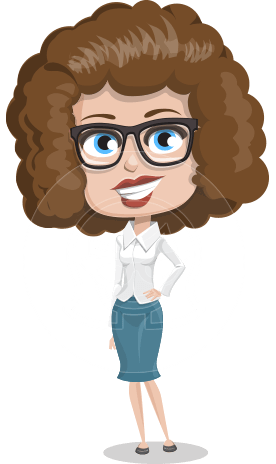 A flat Indian man vector character with a mustache, wearing an elegant suit, all ready to take on your web and print projects. 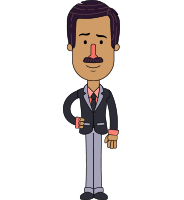 Diego Posh is a character who inspires great respect, so he will certainly bring you luck and success. 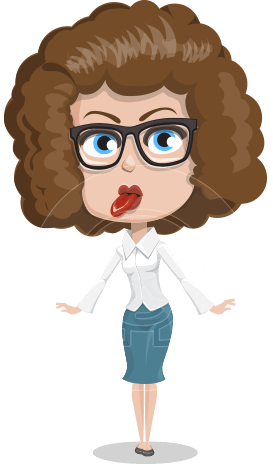 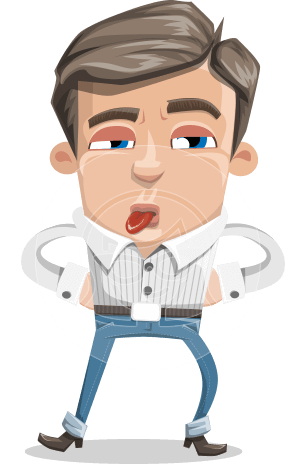 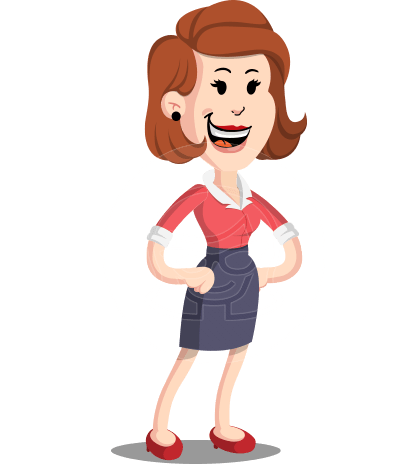 All 112 poses are available in .Png, .Ai, .Eps, and .Pdf file formats.